The Chinese ride-hailing outfit may be steering toward an $80 bln IPO this year as Uber finds its way. Didi also is moving into Mexico, adding food delivery and exploring custom cars with the likes of Renault. It could be a bid to race to opening Hong Kong and Shanghai markets. Chinese ride-hailing company Didi Chuxing is holding discussions about an initial public offering that could value the company as high as $80 billion, according to an April 24 report in the Wall Street Journal citing unnamed sources. Didi on the same day said it is exploring ways of collaborating with established automakers and parts suppliers to jointly develop cars purpose-built for its services. It is likely to work with electric-car startup CHK Automotive and established traditional carmaker GAC Motor, Reuters reported, citing unnamed sources. Separately, Renault-Nissan-Mitsubishi said it had joined the Didi Auto Alliance, having signed a memorandum of understanding with the company in February to explore the possibility of future business cooperation on a new electric-vehicle car-sharing program in the People's Republic of China. 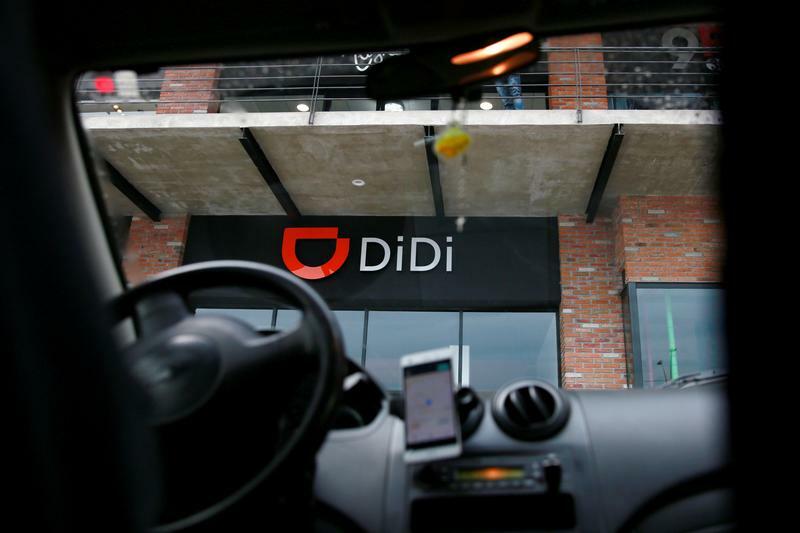 Didi started its ride-hailing service in Mexico on April 23, where it will compete with rival Uber Technologies. In August 2016, Uber sold its Chinese operations to Didi in exchange for a 20 percent stake in Didi.